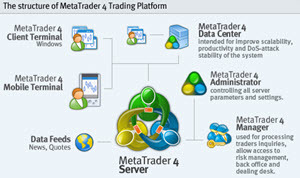 In this MT4 video we cover using your own Broker’s MT4 Data for testing your EA’s. Many EA users do to realise how QUICK and EASY it is to use the vast amount of data that is available from your own broker to test your EAs. Further you don’t have to make time zone adjustments, Day light savings adjustments etc. and you don’t need any special EA testing skills. In the next videos we will show you how to answer the above questions very quickly and easily after purchasing an EA or after using it for a while.